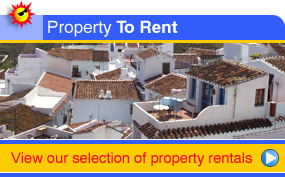 costaproperty.com is the one stop web site for everything you need to know about buying a property on Spain's Costa Del Sol, the California of Europe. 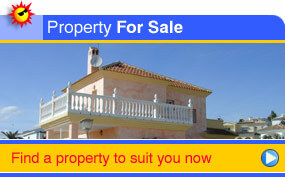 This website is aimed at those individuals looking for a residential property to buy or rent along the 200km coast that stretches from Gibraltar to Malaga. With close to 700 registered agents along this stretch of coast, we offer to help provide you with a selection of properties for your consideration from our database. Alternatively click the Register your Interest button, fill in our simple form and we will find a selection of properties to meet your citeria. The site also provides all the information you need to know about purchasing and selling in Spain, plus all the other important matters from finance, house maintenance, residence permits.